Our attorneys are strong advocates for the victims of sexual harassment in the workplace, discrimination of gender and many other workplace-related violations of the laws that were created to protect employees. We have successfully attained justice and financial compensation in a number of harassment lawsuits in cases involving employment law violations. 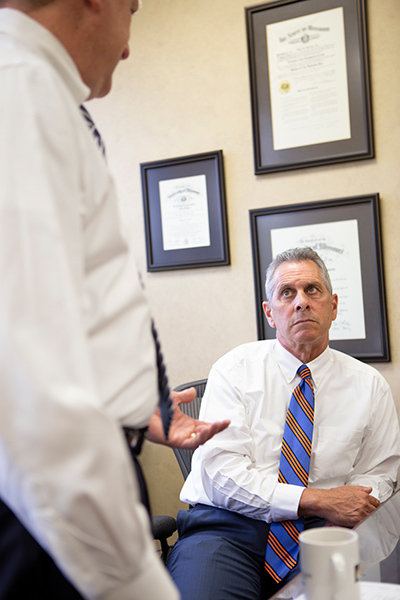 When taking on your case, we will aggressively seek justice and compensation for you. 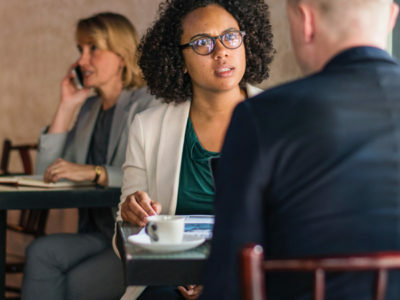 Our experienced Kansas City workplace harassment and discrimination attorneys strongly believe in the state and federal laws that are designed to create workplaces free of harassment. We do everything possible to help protect the rights of harassment victims who have been subjected to unwanted attention or unfair treatment in the workplace. White, Graham, Buckley & Carr L.L.C. will vigorously fight to achieve due justice and financial compensation for you. Our attorneys know the window for filing a discrimination complaint is small, and we are prepared to take immediate action as soon as an employee comes to us for legal guidance. Our firm provides assistance with the wording and submission of their complaints to the Equal Employment Opportunity Commission (EEOC), the Missouri Commission on Human Rights and the Kansas Human Rights Commission. We then stay with you until the resolution of your claim. If you have questions about employment discrimination or sexual harassment law or believe you have a case, please contact us here.